Apex Legends Twitch Rivals Tournament: Who is Playing? 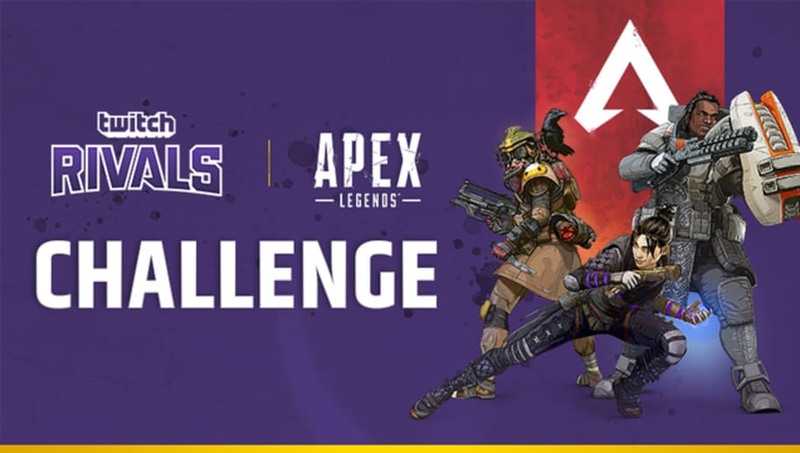 Apex Legends Twitch Rivals tournament is a new Twitch Rivals tournament that will be held in various regions. It is Respawn Entertainment's first major tournament for Apex Legends, which recently launched as a free-to-play battle royale game. Here are the streamers who will participate in the event. Apex Legends 50k Tournament: Who is Playing? The Apex Legends tournament will be the first tournament for the game, which launched less than a week ago. Twitch and Respawn Entertainment announced an Apex Legends Challenge which will be held Tuesday with some major Twitch streamers. Although the full list of participants isn't available, Twitch did reveal a few of the names that will be competing. Guy "DrDisRespect" Beahm, Sacriel, Ali "Myth" Kabbani, Jeremy "DisguisedToast" Wang, RealKraftyy, and Michael "shroud" Grzesiek are confirmed as streamers who will compete in the tournament. There will likely be many more names competing and revealed before the tournament goes live.